BRITISH car maker Bentley is going after the production car record at the Pikes Peak International Hill Climb on June 30, and they’ll be using the W12 powered Continental GT to do it. 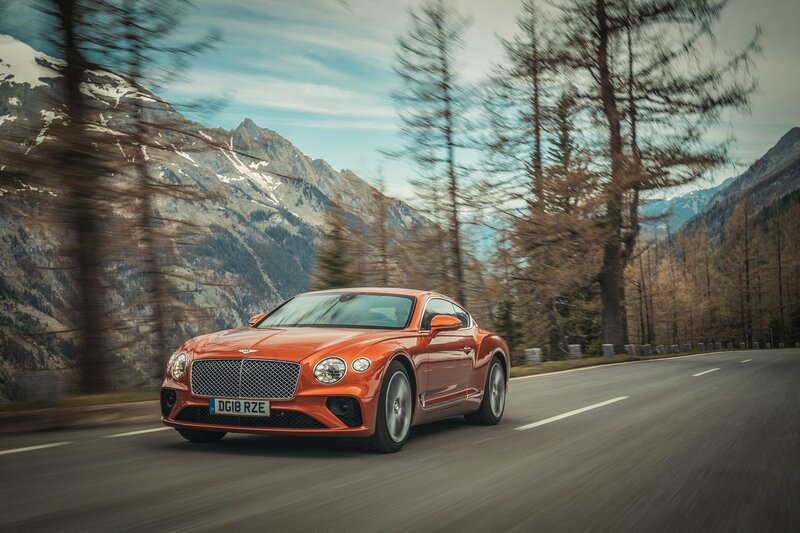 Developing 467kW of power and 900Nm of torque, the new Continental GT’s hand built W12 engine effortlessly accelerates from 0-100km/h in 3.6 seconds, complimented by an advanced 48-volt roll control system for extraordinary dynamic ability. Twin-scroll turbochargers minimise turbo response time, and when coupled with high and low pressure direct fuel injection, optimises power and torque delivery. Joining forces with Bentley, former ‘King of the Mountain’ Rhys Millen. His unrivalled experience and ability at Pikes Peak will push the Continental GT to the limit at one of the world’s most challenging motor sport events. “When I learned of Bentley’s plans to compete at Pikes Peak for a second time, the decision to work together again was an easy one,” Rhys said. Millen set the production SUV record last year in a Bentley Bentayga. That car was prepared by Bentley’s motor sport department – based at the company’s headquarters in Crewe, England. The same team is already preparing the Continental GT. “Bentley’s success last year along with the experience we gained will prove to be instrumental in preparing for our return to the mountain,” Bentley’s director of motor sport, Brian Gush said.